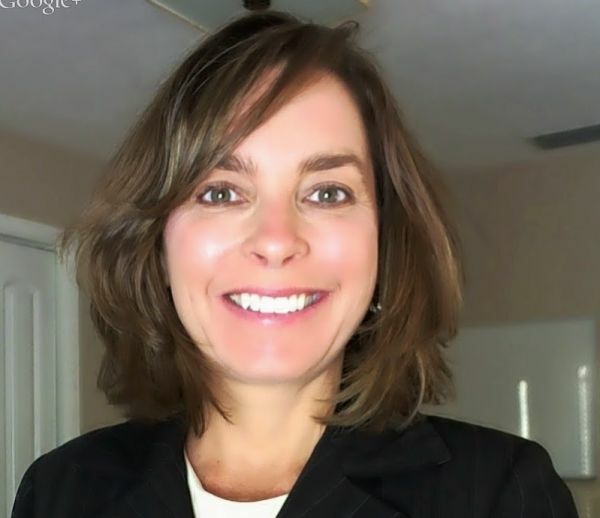 Tina Willis Law - Orlando - Ms. Willis is passionate about helping each and every one of her clients obtain the highest possible value in their personal injury, auto accident, or medical malpractice cases. Ms. Willis is passionate about helping each and every one of her clients obtain the highest possible value in their personal injury, auto accident, or medical malpractice cases. She operates a boutique law firm focused on helping her clients recover the most money possible in serious personal injury, auto accident, and medical malpractice cases. Ms. Willis works closely with each of her clients to help them achieve this goal. (She also handles trucking accident, bicycle accident, motorcycle accident, and pedestrian accident cases. She accepts catastrophic injury cases such as fatalities, paralysis, spinal cord injuries, brain injuries, amputations, fractures, and the like.) She wants everyone to understand that many actions you take after an accident absolutely can have a HUGE impact on the value of your case, including interactions with doctors, which doctors you choose, and what you say or don't say to your doctors and other medical providers. Your medical records after an accident are the most important evidence in your case. You also need to keep records of your pain in serious injury cases, and she will tell you how best to do so. She will speak with you throughout your case to help you understand what you should be doing during treatment to maximize your case value. You will feel the difference of her careful attention to detail from your first conversation with her. Plus, if she believes that she cannot help you for any reason, including that her case load is full, or she is not the best person for the job, then, if you have what she believes is a good case, she will refer you those attorneys she believes would be best for your particular factual situation. She strongly advises against relying on billboard or other advertising. You need to believe your attorney is paying attention to details, because that type of work is the only way to get the highest possible recovery in most cases. You have already been victimized in your accident. Do not fall victim a second time to law firms who either rely on paralegals to handle cases from start to finish, or those who never, ever file lawsuits. (Those are both common problems in this field of law.) She also strongly advises against speaking to insurance adjusters without representation, for many reasons, which she would be glad to explain if you give her a call. She accepts moderate to serious injury cases involving car accidents, slip and fall, dog bites, wrongful death, medical malpracitce, products liability, and other random accidents. If you do not know your degree of injury after your accident, then she may still accept your case, as many back and neck injuries have unknown severity immediately after any accident. (She also works together with medical malpractice attorneys, but in catastrophic injury cases only.) Ms. Willis has achieved many awards throughout her career, including graduating second in her FSU law school class back in 1995, working as a tutor to other law students, won many awards during law school for top academic performance, then moving onto work for some of the largest corporate and insurance defense firms in the country. Those were corporate law firms that usually only hire law students who graduated at or near the top of their law school classes. So she knows the defense attorneys' playbook. That means she knows exactly what convinces them to write the biggest checks. She also worked as a law professor. She has a perfect 10 AVVO rating, and has been selected by the National Trial Attorneys as a Top 100 Trial Lawyer. She urges clients not to rely on advertisements regarding settlement or verdict amounts, as those can be extremely misleading for many reasons. If you are seriously injured, she will explain the pros and cons of your case in a straightforward manner that you will understand. You can then make an informed choice about legal representation. You should also know that 99% of all cases settle. This means that insurance companies evaluate who has prepared their cases well for trial, to determine a settlement amount. Ms. Willis seeks to prepare each of her cases for trial better than any other attorney in the state of Florida. She strives to give an exceptional presentation throughout pre-suit, pre-trial, and, if necessary, trial, for any case she accepts. She regrets being unable to accept all cases, but will do her best to help anyone who calls her with a question involving her practice areas. Additionally, if she doesn't believe that she is the best attorney to help you, and she believes your case has merit, then she will refer you to an attorney who she considers to be the best for your type of case. She then stays involved in an oversight capacity. This assistance with choosing another lawyer in certain types of cases, and having Ms. Willis involved in overseeing the case, never costs you one penny more in legal fees.